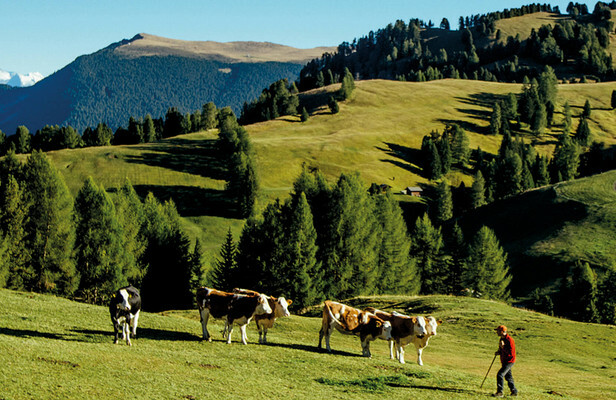 Not every farm in South Tyrol meets our strict quality standards. 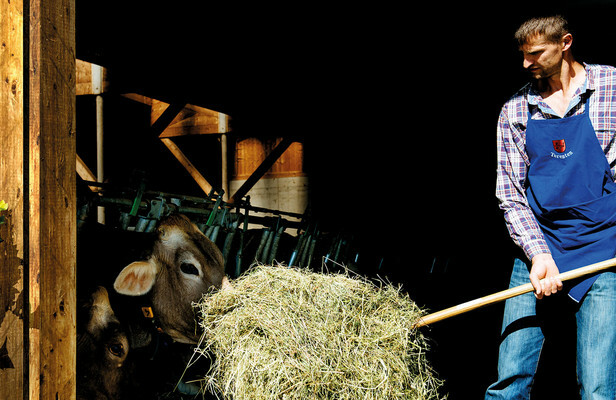 Only the best farms are members of our cooperative and we are proud of this fact. 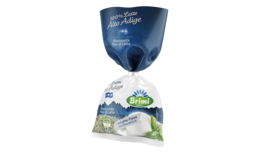 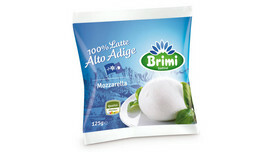 Fresh milk is the best raw material for Brimi dairy products. 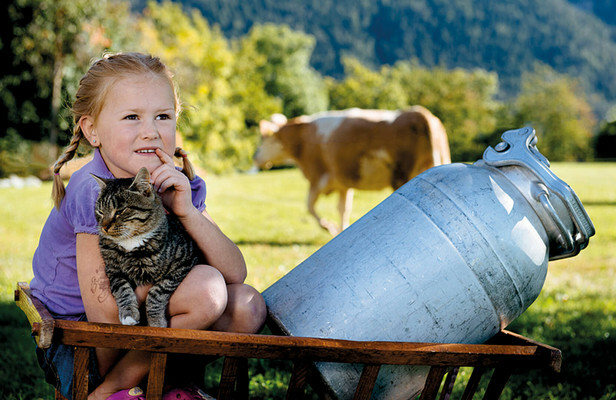 South Tyrolean dairy farmers supply us with fresh milk every day, which we carefully process. 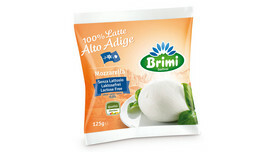 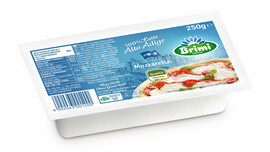 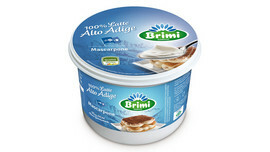 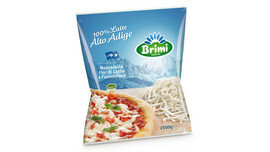 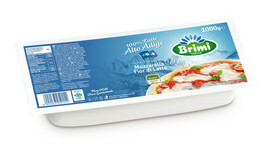 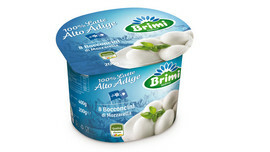 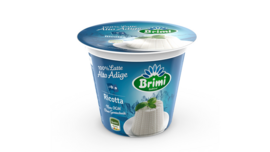 Brimi does not just ensure top quality in dairy processing. 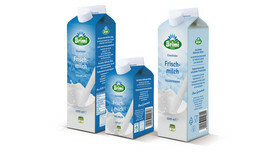 We start checking the quality with the feed and then move onto animal welfare and milk production to dairy processing. 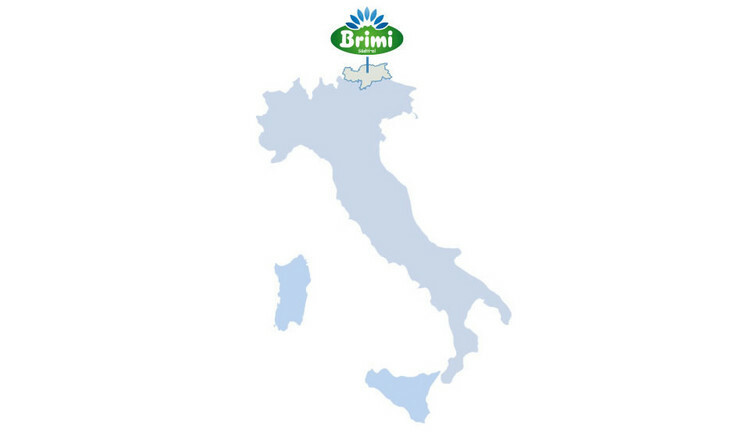 Welcome to Brimi! 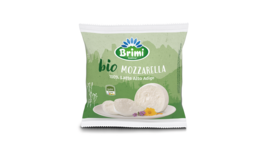 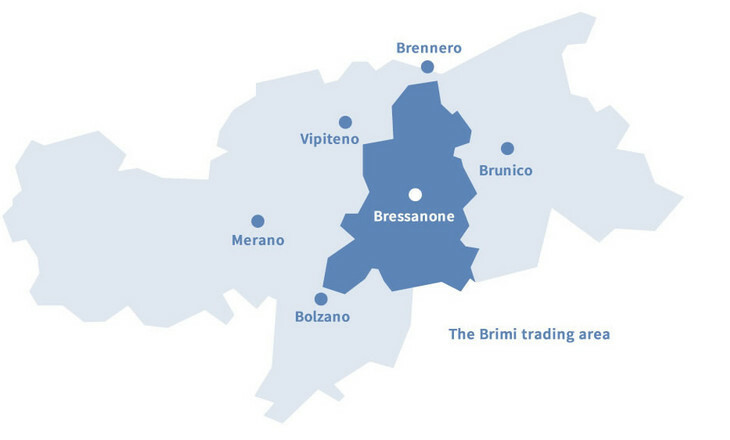 For decades Brimi has been one of the leading mozzarella producers in Italy; what’s more, it surprises with its unique assortment of Italian fresh cheese specialties and milk products. 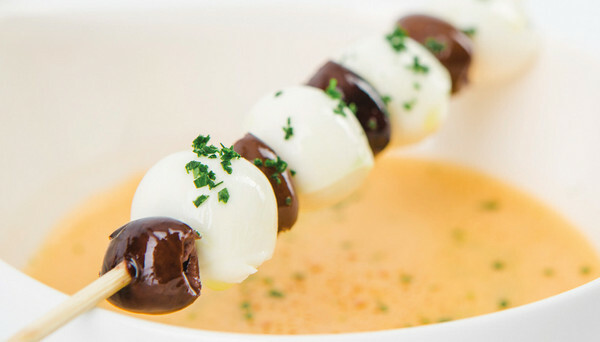 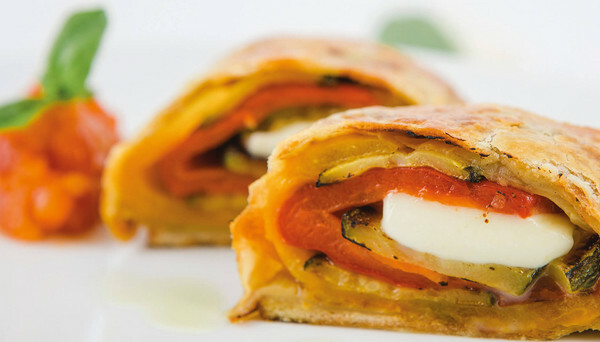 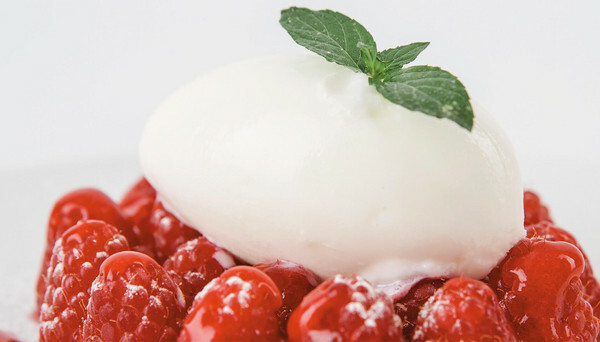 One bite is enough to experience South Tyrol in its purest form. 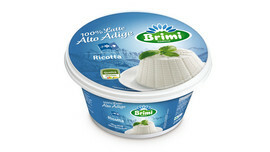 The secret of our delicacies? 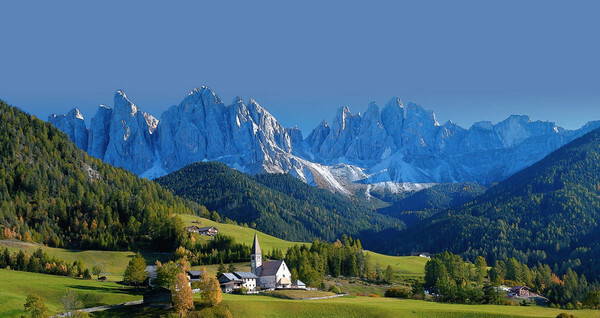 The “white gold” of our South Tyrolean mountain farms. 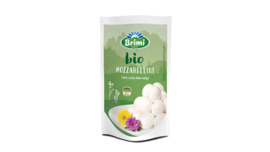 Here, at Brimi in Bressanone/Brixen, we use this precious raw material, the milk – coming daily fresh from the mountains to the valley – to gently produce excellent mozzarella and other fresh cheese products. 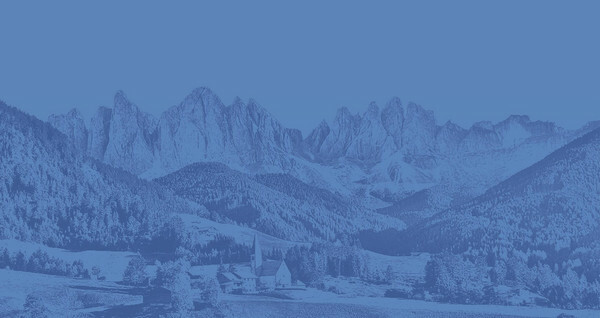 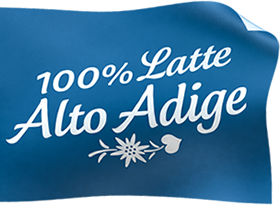 100% South Tyrol – you can taste this truth in every one of our products, developed and produced with our utmost love and care. 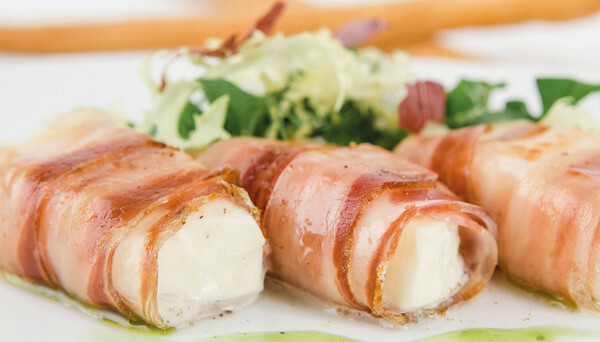 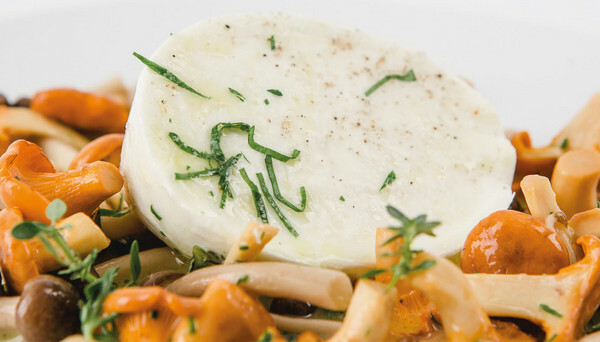 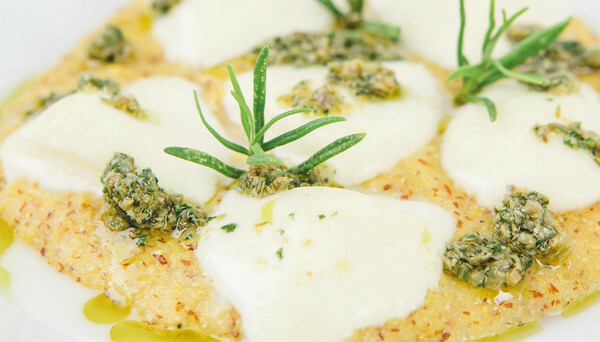 Whether you use our produce every day or for special occasions, our Mozzarella and milk specialties give every dish a special touch! 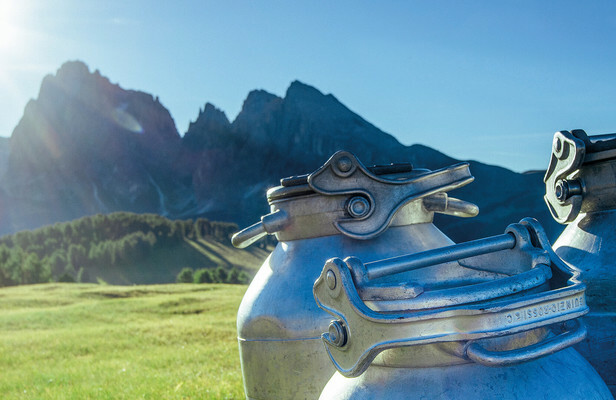 Try our milk, our milk products and all our other specialties and experience the incredibly full flavour – nothing compares! 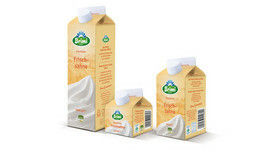 The goodness of our milk knows no boundaries. 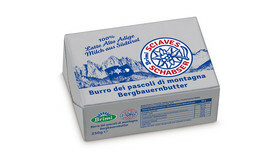 The Seal of Quality for milk and dairy products from South Tyrol guarantees OGM free.